The Arts Play an integral role in life at Carlisle. Our students participate in a rich, varied arts curriculum, starting at age three. Music and stage performances begin in preschool, continuing through Lower School. 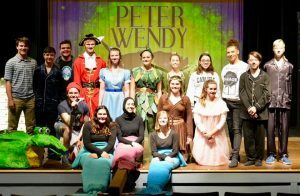 Students in Upper School can choose from extensive arts offerings – from music and dance to theatre and visual arts. Beginning in third grade all students learn to read sheet music and play the Recorder. Band is offered as an after-school program for students in grade 3 through grade 12 where they can learn to play woodwind, brass, and percussion instruments. Carlisle boasts one of the most successful choral programs in the area. 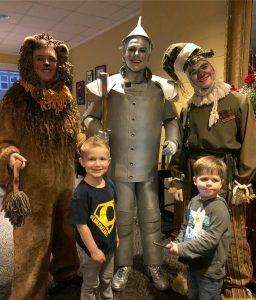 Our students regularly perform on our stages and in the community. They have also performed as far away as Toronto, Disney World, and Carnegie Hall. Carlisle is one of the few schools in North America that offers a rigorous and exceptional dance program. Faculty and community musicians offer private piano, string, and wind instrument lessons weekly on the Carlisle campus. Lessons are available before, during, and after school. 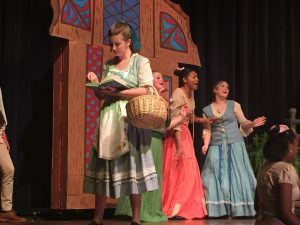 At every grade level, Carlisle students participate in dramatic and musical productions, gaining poise, confidence, and a lasting appreciation for the performing arts. Whether on stage, in the lighting booth, or in a supporting role backstage, everyone has the chance to contribute to the performing arts. Students in Pre-K through grade 12 explore their inner creativity through a wide variety of art media. 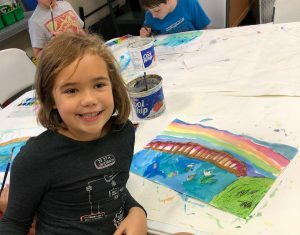 Students in Lower School are first introduced to the basic elements of art such as line, shape, and color through sensory based projects. 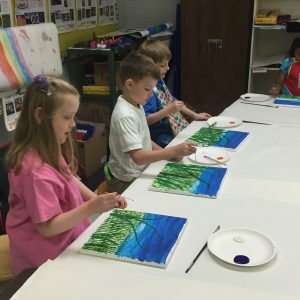 They continue to expand their technical skills and knowledge of art as it applies to the elements of art, how to use specific art mediums, and art history. They will gain an appreciation for art and will be able to express their thoughts and opinions with each other as it relates to their own artwork and art created by other people. Art is offered as an elective for grades 6-8. Students are exposed to a variety of artistic mediums and techniques, learning to use art as a creative means of expression. Students also study famous works of art, and the importance of art in other cultures. An Art Club is also available for students to join, which consists of group collaborative projects that are typically displayed throughout the Middle School. Studio Art is a skill-building course offered in Upper School designed to meet the needs of each individual student. The objective is to encourage each student to master a variety of techniques using different artistic media. Students interested in pursuing a college level artistic education have the opportunity to develop a portfolio suitable for college entrance requirements.